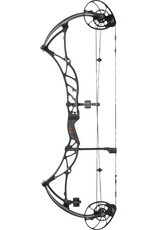 The Reign 7 is more than just a high performing bow projecting arrows at 350 feet per second. 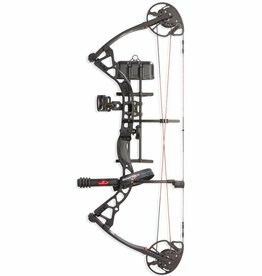 We have refined and harmonized our SmartBow technologies to work flawlessly together providing the ultimate in performance, accuracy, and tunability. The heart of the Reign 7 is our redesigned OverDrive Binary Cams that provides the only bow that tunes 100% to you. 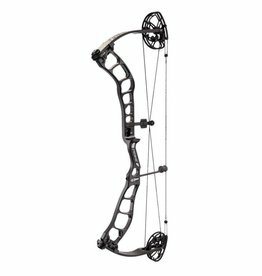 A bow with this type of speed commonly doesn't feel this good, but our SmartBow provides outstanding performance and the smooth feel you desire. You must feel it to believe it.